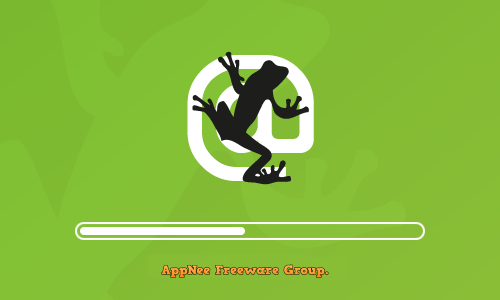 NGEN | AppNee Freeware Group. Screaming Frog SEO Spider is a famous website links detecting tool developed by Screaming Frog from England. It can quickly grab, analyze and test all URLs, inlinks, outlinks, images, CSS, scripts, SERP Snippet and other elements on a website.